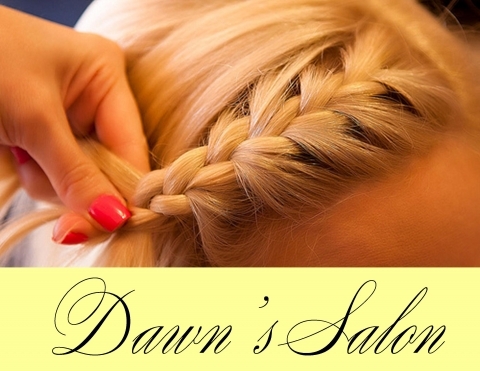 Serving both men and women, Dawn provides expert care in the treatment of hair including cuts and color. Do you have long hair? Ask Dawn to braid it — she’s the best! She also provides hair care products.